Papayas are bursting with vitamins and other needed nutrients for the body. A single serving of papaya supplies 144% of the daily recommended value of vitamin C and nearly 35% of the daily value of vitamin A. 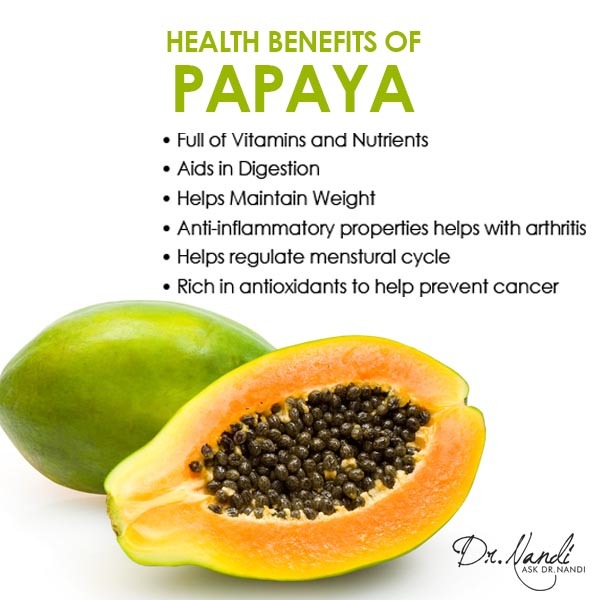 The papaya also contains folate, potassium and fiber. 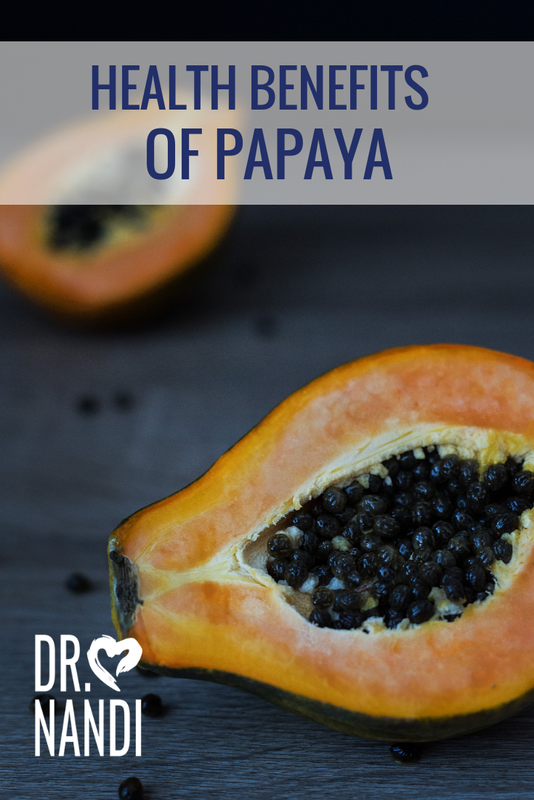 If your doctor has suggested getting more B vitamins, look to the papaya. 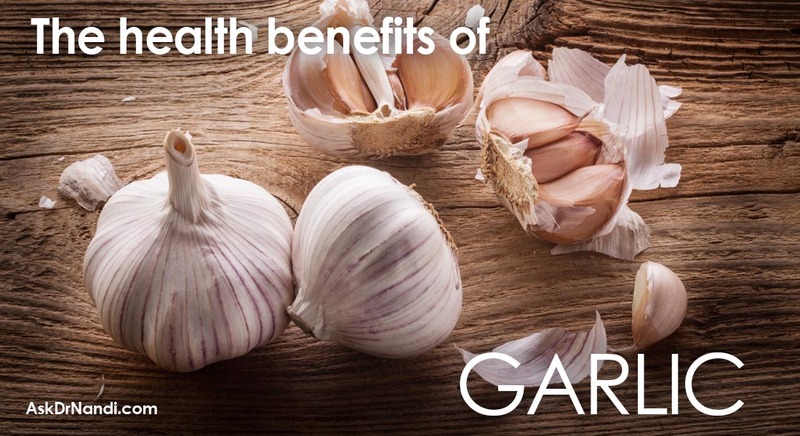 B6 and B1 are called essential because your body needs them but they are not produced by your body. Papaya contains a good source of these B vitamins. Papayas contain fiber, antioxidants and vitamin C which is great for your arteries by helping in the prevention of the buildup of cholesterol. 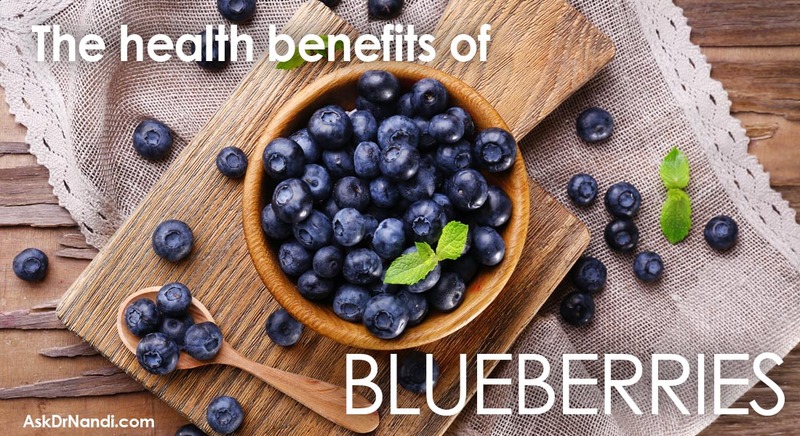 The fiber helps to prevent the buildup therefore assisting in preventing heart attacks and hypertension. Because of the fiber, a serving of papaya helps to create a feeling of fullness which helps in weight loss and weight control. Papaya is a sweet tasting fruit that is low in calories. 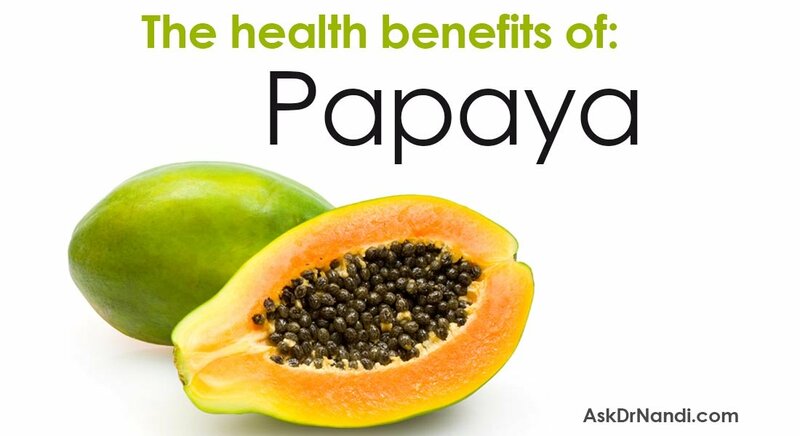 Papayas are also known to help keep your bowel movements regular. Eating a serving can help with arthritis. Arthritis can be a truly debilitating disease which can create havoc on quality of life. Research has shown that eating papaya can be good for your bones because of its anti-inflammatory properties, plus the vitamin C has been shown to help keep some types of arthritis at bay. A recent study has shown a link between low consumption of vitamin Ca and arthritis. People who did not get enough vitamin C were 3 times more likely to have arthritis than those who didn’t. Research has shown that diabetics should eat papaya as a sweet treat. The papaya has been called an excellent food option for diabetics because it has a very low sugar content. Some studies suggest that non-diabetics can eat the papaya to help prevent the disease. We know that Vitamin A is important for your vision and the papaya is rich in it. 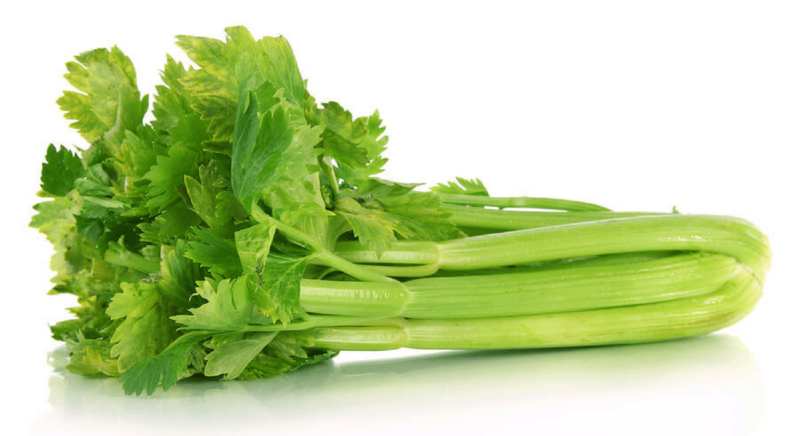 Vitamin A helps prevent age related macular degeneration and other diseases of the eyes. Because the papaya contains large quantities of antioxidants, flavonoids and phytonutrients, research has found a link with the prevention of some cancers. 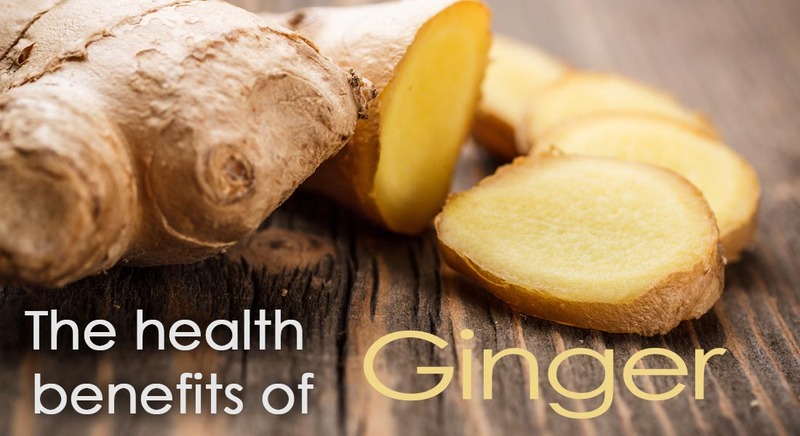 They have been found to prevent cells from undergoing free radical damage. Researchers are studying the link between eating papaya and the reduced risk of prostate and colon cancer. If you are a woman who suffers regularly from menstrual pain, researchers suggest eating papayas. Servings of papaya have been found to help in the regulation and the easing of the flow during menstrual periods. Papayas contain an enzyme called papain which helps with the regulation. 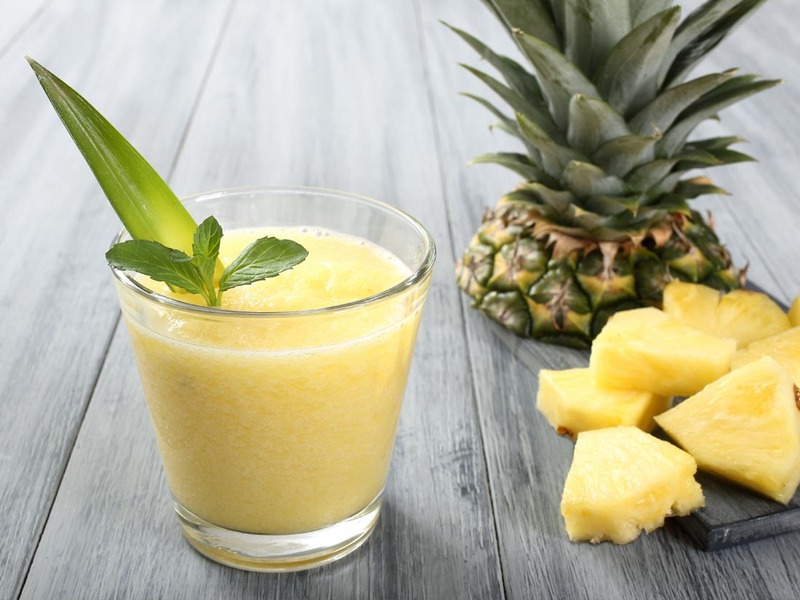 A delicious, sweet treat that’s packed with antioxidants, fiber and vitamin C. No guilt here!